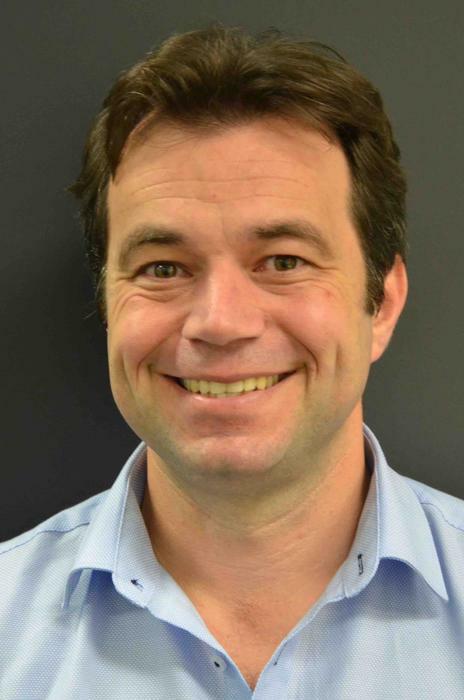 Former Xirrus Wi-Fi Networks A/NZ regional sales director, Phil Tarbox, has joined D-Link to head up its A/NZ business solutions group. In his new role, Tarbox will be responsible for driving the company’s growth in the business solutions space and will lead the existing D-Link Solutions team around the country. D-Link A/NZ managing director, Graeme Reardon, said Tarbox’s appointment cements the commitment the company made earlier this year to expand resources and offerings to business partners across Australia and New Zealand. According to Tarbox, he’s looking forward to joining D-Link A/NZ at a time when it is investing heavily in the business solutions space. 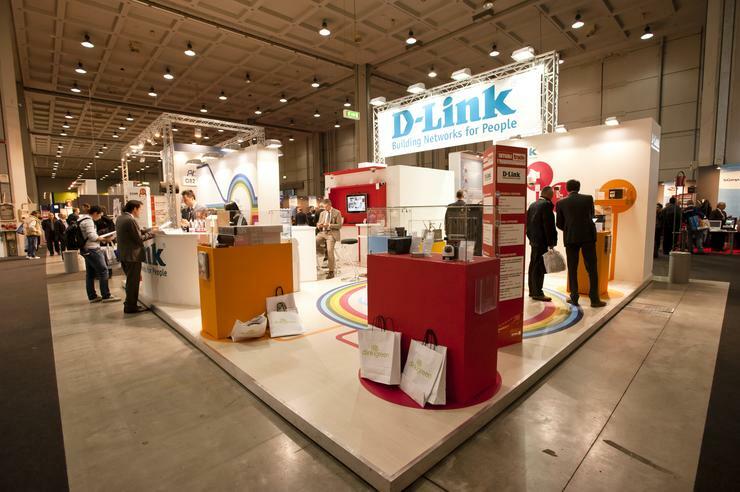 “This division has experienced double-digit growth year-on-year for several years now and continues to represent an ever-growing part of D-Link’s overall business. I’m excited about the opportunities that the Business Solutions team, as well as the D-Link ANZ organisation as a whole, has in front of us,” he said. With more than 20 years’ experience in the ICT industry, Tarbox has worked in networking, printing and display technologies. He moves to D-Link after four years at Xirrus Wi-Fi Networks where he moved up the ranks through the organisation, culminating in his last role as A/NZ regional sales director. Tarbox also worked at PT5 Consulting as principal consultant for a few months after leaving Xirrus Wi-Fi Networks. Prior to Xirrus Wi-Fi Networks, he worked as the channel manager for Netgear’s commercial business unit for more than a year. Some of the other businesses he has previously worked in include Samsung Electronics and Tecksel.